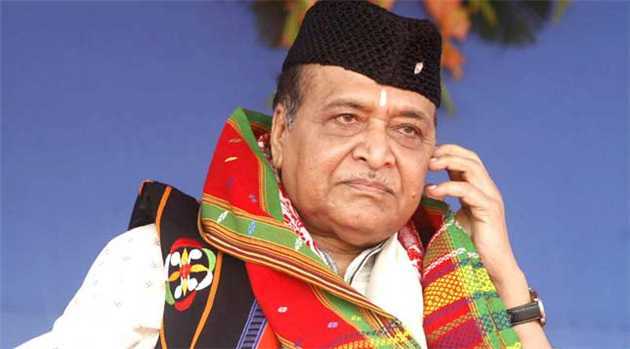 The BJP government on Friday posthumously conferred Bharat Ratna, country’s highest civilian honour, on music maestro Bhupen Hazarika. Prime Minister Narendra Modi took to Twitter to congratulate the late musician, lyricist, singer, film-maker Bhupenda. The award was also conferred on former President Pranab Mukherjee and social activist Nanaji Deshmukh. The culture icon, who passed away on November 5, 2011, sung compositions in multiple languages including Bengali, Hindi, Oriya besides Assamese, and is remembered for his hundreds of evergreen songs like Manuhe munohor babe, buku hom hom kore, and bistrirna parore. Bhuenda also contributed to the Indian film industry for 72 years and also directed Assamese films like Era Bator Sur (1956), Mahut Bandhu Re (1958), Mon-Prajapati (1979) and Swikarokti (1986). The most prestigious award came to Hazarika seven years after his death. Earlier, Assam government on several occasions pleaded Union government for a Bharat Ratna to the legendary singer and then Tarun Gogoi-led Congress government sent proposals to the Centre in this regard.